Fox News was rocked by the sexual harassment scandal involving former CEO Roger Ailes, as well as numerous high-powered executives. While Gretchen Carlson was the first Fox News anchor to come forward about being a victim of sexual harassment, she was followed by many others, including Megyn Kelly and Andrea Tantaros. Tantaros has now followed Carlson’s lead again: Carlson filed a lawsuit, which Fox News settled for $20 million and a public apology. 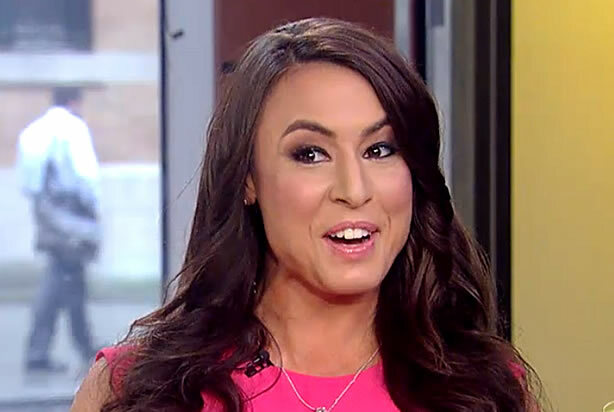 Tantaros has filed her own lawsuit, and in an interview with “Good Morning America”, dropped a few bombshells of her own. Tantaros, who is the former host of “Outnumbered” and “The Five” spoke with Amy Robach about an alleged settlement offered by Fox News. According to Tantaros, they wanted to give her a seven-figure settlement, but it came with a steep price. “They wanted to guarantee my eternal silence, which was never going to happen,” she said. However, another source says that Tantaros’ story is false. “There was never a direct settlement offered – it was an agreement and release form that Fox would continue to pay her under her contract’s pay or play provision. No additional money of any kind was offered,” they claimed.